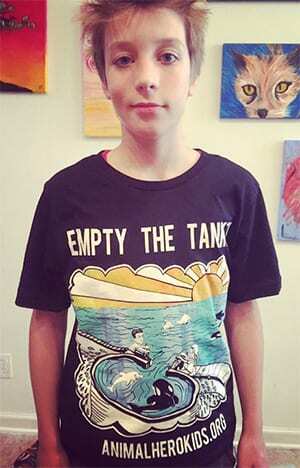 Animal Hero Kids, a global Charity empowering youth and based in Florida, presented an Animal Hero Kids 4 Bears award to Khendall for his effective voice for bears. ‘Lil Bear’, Khendall’s nickname since he was 3 years old, was in the news again, when he asked for an ad for bears for his 6th birthday. There is now currently an outdoor ad across from Ellen’s studio. 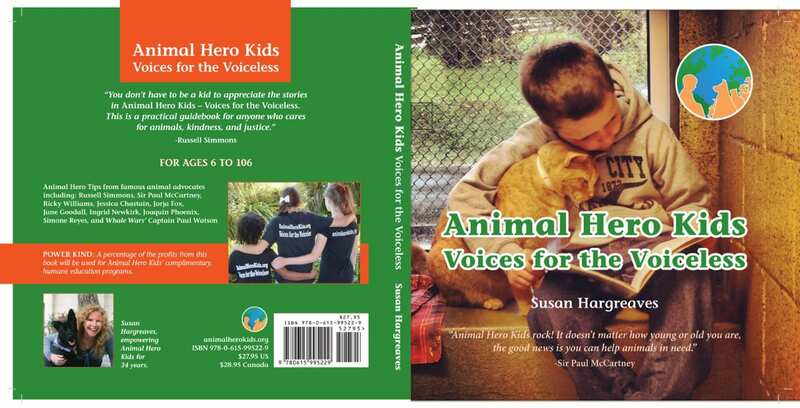 Hannah, who is in the book “Animal Hero Kids Voices for the Voiceless” written by Susan Hargreaves, Animal Hero Kids founder, also appears in the ad. Finally after wishing and wishing 6 year old Lil Bear did get his birthday wish. 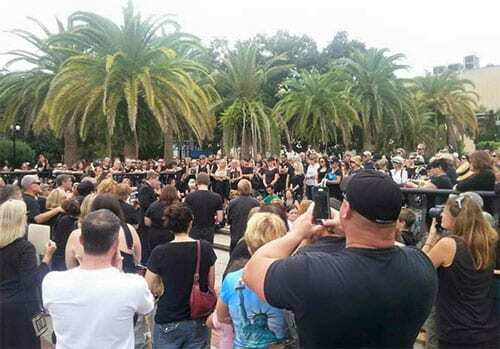 On June 22nd it was decided in a 4-3 vote to hold off in 2016 killing bears. 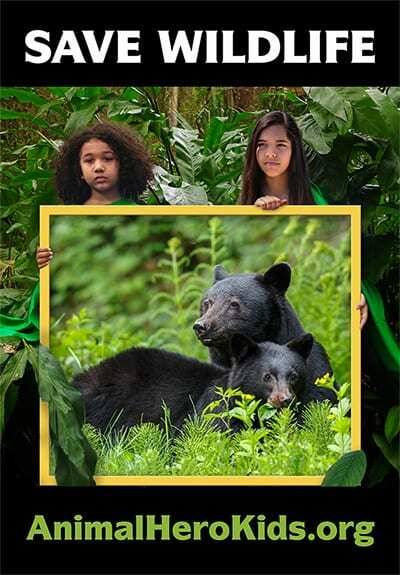 This Florida Fish and Wildlife Commission ( FWC )decision made a 6 year old boy and a lot of other people -and Florida Black bear families- very happy.